Located at the northwest corner of 18th Street and Jupiter Road. 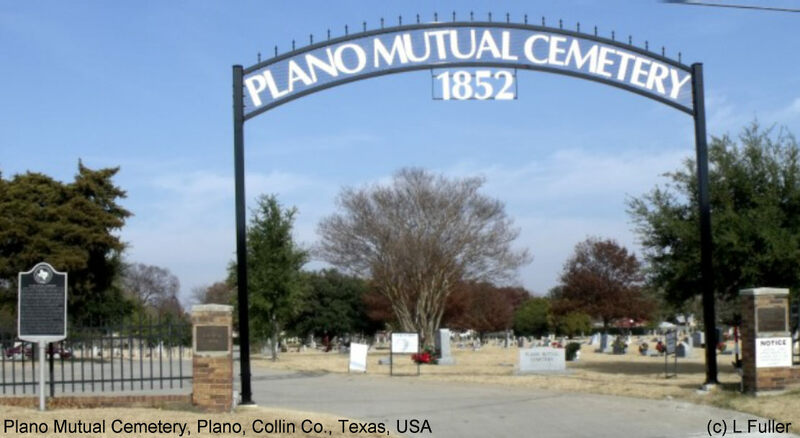 Includes the "Forman Cemetery". This cemetery also contains graves of prominent early families.